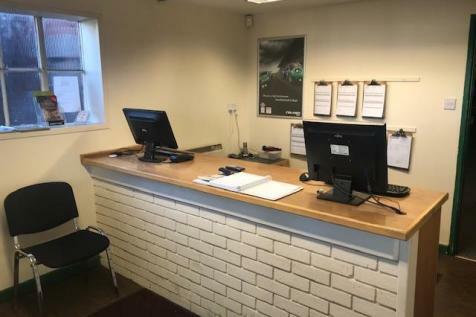 The property comprises a detached garage workshop with two storey offices/WCs annexed to the side of the main building.The unit is constructed of steel portal frame with brickwork elevations under a pitched truss roof. 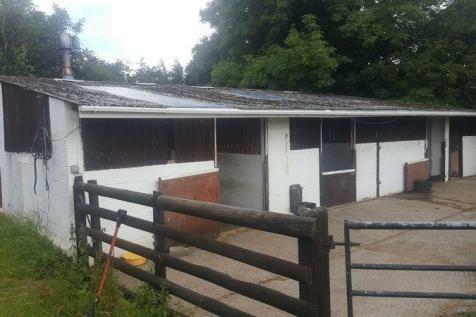 The unit has an eaves height of 4.55m, a full height roller shutter door. 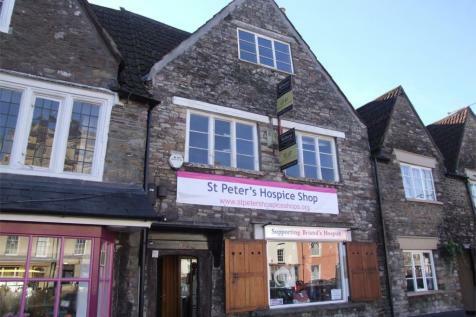 Ground floor retail accommodation with first floor ancillary.Grade II Listed period building. Two parking spaces located to the rear of the property. Finished to a good specification. Connected to mains water, drainage and electricity. 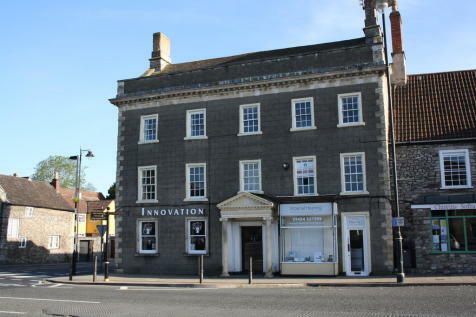 Newly Decorated Office Suite located in prominent High Street location. 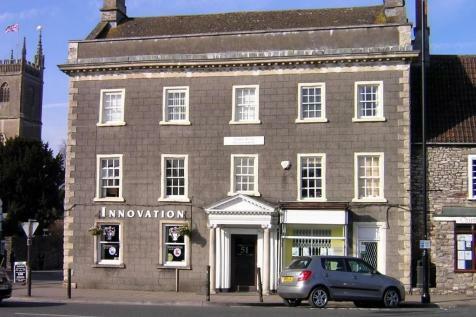 Accommodation includes 3 offices located on the whole of the second floor of this imposing Grade II listed building. Available Now! 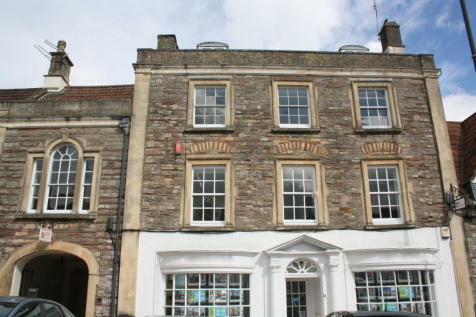 Light and Airy Office located in an imposing Grade II listed building in the centre of Chipping Sodbury's Historic High St. Total floor area 254 Sq ft.